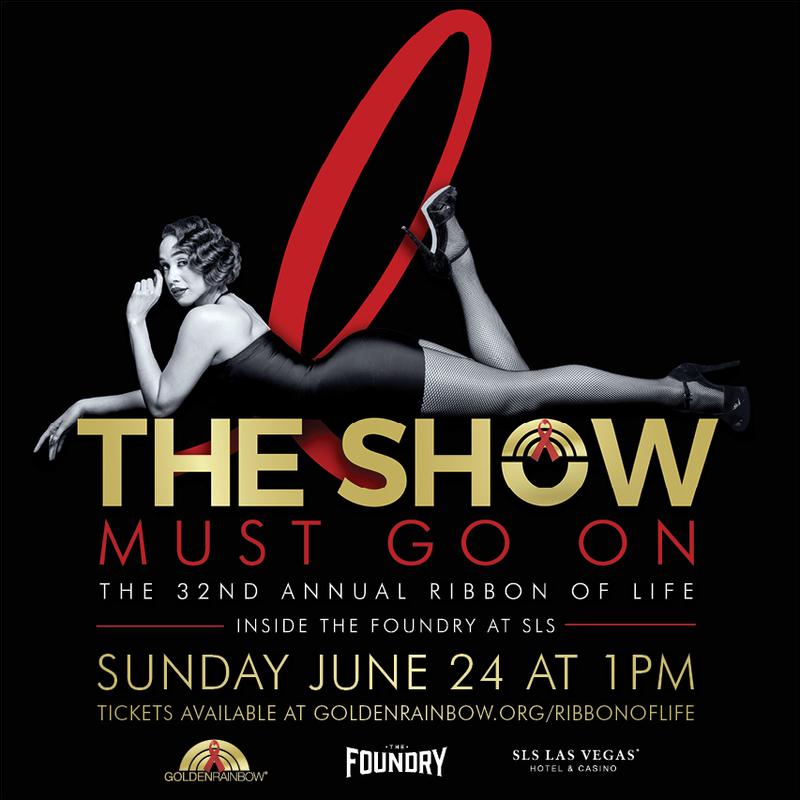 "Ribbon of Life®” is an original show unlike any other in Las Vegas, featuring custom production numbers from the best singers, dancers and performers from most all of the premier shows on the Las Vegas Strip. Showcasing new acts and talent, each year’s Ribbon of Life audience is always surprised, thrilled and inspired by performances that are exclusive to the event. We are pleased to be hosting this year’s show in The Foundry at The SLS Las Vegas. This year’s production is “The Show Must Go On” and will feature music and dance numbers influenced by classic Broadway musicals and the British Invasion for this one-day-only performance. This popular fundraiser is the primary source of funding for many of our programs and remains one of the largest and most unique shows of its kind in Nevada. The Ribbon of Life Silent Auction will be back again this year featuring many exciting Las Vegas show tickets and travel packages along with special items donated by various local merchants. There will also be a special Ribbon of Life after party immediately following the show in The Sayers Club at The SLS. This party provides attendees the opportunity to mix and mingle with all of the show performers and to see additional acts and performances. Attendance is free to select VIP level Ribbon of Life ticket purchasers, however there are a limited number of tickets available to general audience ticket holders and the general public for an additional charge.